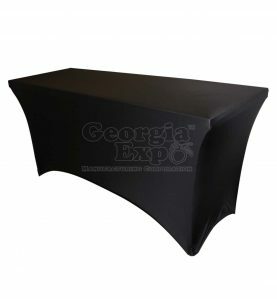 Georgia Expo has been helping places of worship decorate, design and define their spaces. 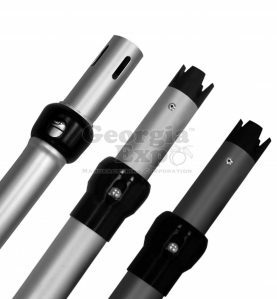 We can offer you the best possible prices and the quickest turnaround. 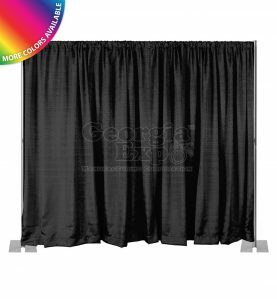 When you purchase Pipe and Drape, you will have it when you need it, for a regularly scheduled service, or any new event that pops up. 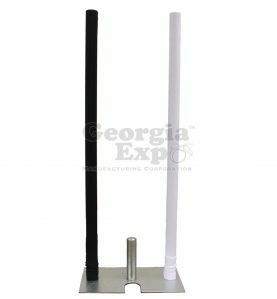 Worried about storage? 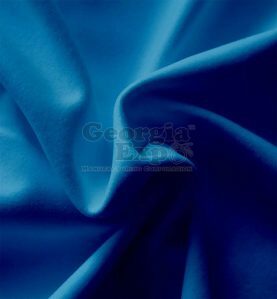 We got that covered too. 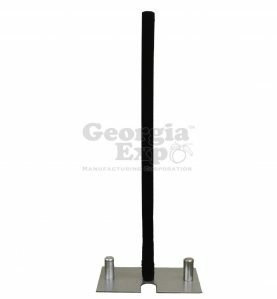 Check out our variety of carts for easy transportation and convenient storage options. 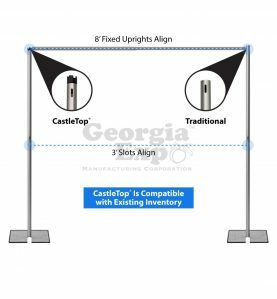 And, you don’t have to be an expert to set it up – anyone can! 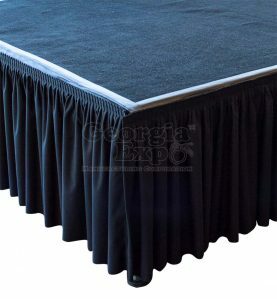 If you are working with new construction, a large gymnasium, or simply need to divide an existing room into smaller sections, Pipe and Drape allows you to quickly and easily define the space. 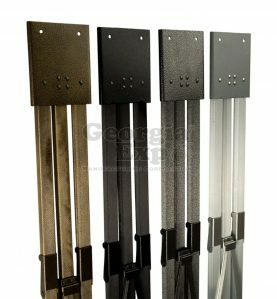 It can also be used to direct traffic, transform unattractive walls and hide audio visual or other equipment. 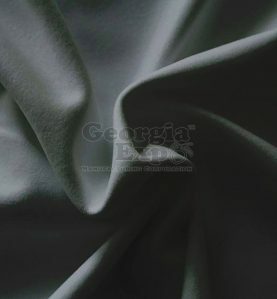 Performance velour is definitely the most popular blackout and sound absorbing fabric we sell because it not only comes in 8 colors but also has a very luxurious look and feel. 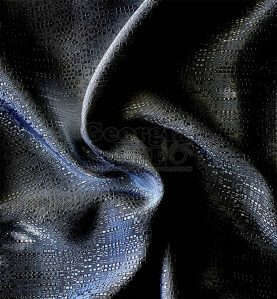 However, if you are looking for a more economical fabric, we sell both Commando and Duvetyne fabric that offer black out options. 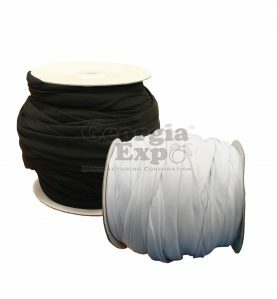 As the manufacturer, we are able to build out any custom package based on individual needs. 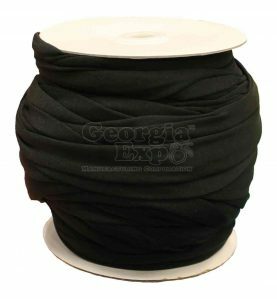 We provide the bases, uprights, drape supports, and drapes all packaged within one convenient storage cart. 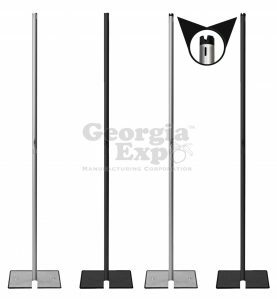 The storage carts are important to keep equipment in good condition and are set-up, take-down, and ease of travel. 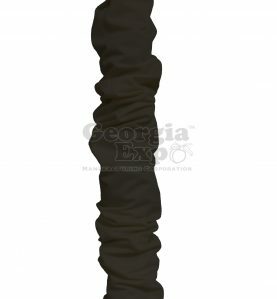 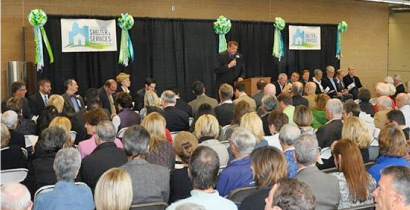 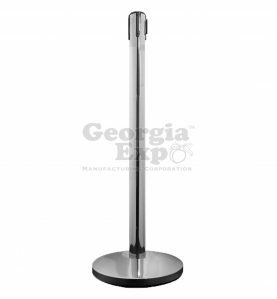 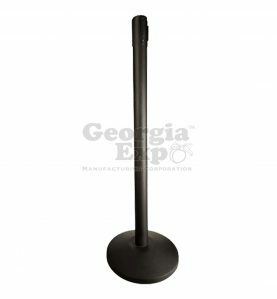 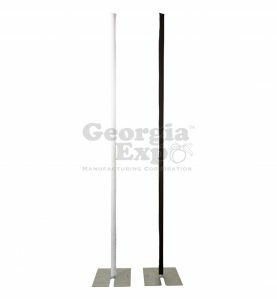 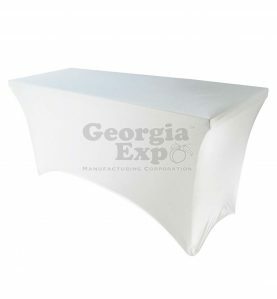 Georgia Expo offers table skirting, stage skirting, as well as drape designed for up-lighting for your music ministries. 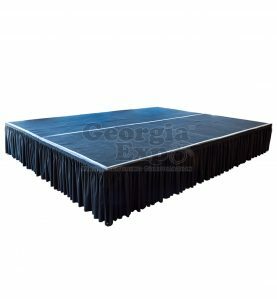 Pipe and Drape provides a beautiful backdrop for a stage and also helps control sound. 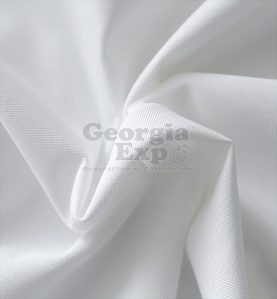 Using a process called dye sublimation, you can create beautiful custom fabric backdrops that display your logo, photographs, and inspirational messages. 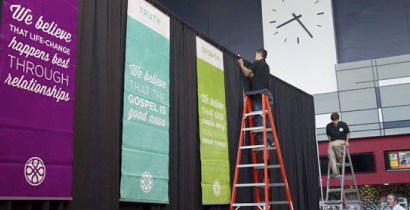 With worship series becoming more popular, this is an easy way to “brand” your message and be cost effective if you decide to update it at a later date. 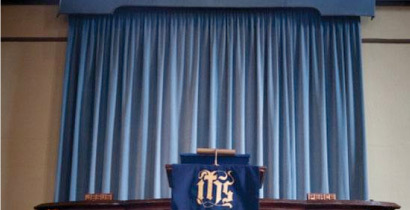 Many of our customers have used these beautiful custom backdrops for their Children’s Ministries. 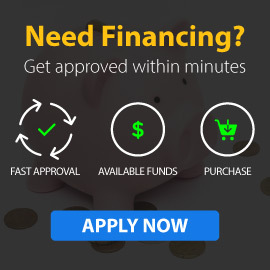 We know you’re on a budget and need the right products at the right prices. 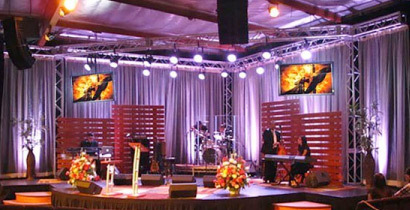 That’s why we have a dedicated department of our sales team specifically trained to service the unique challenges of places of worship. 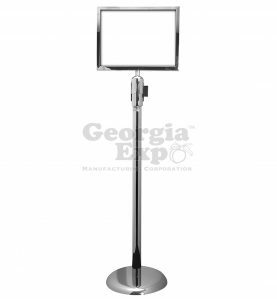 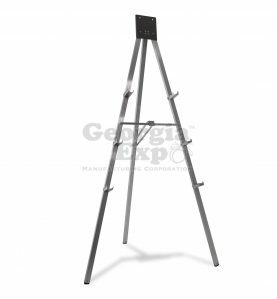 Call us at 1-800-433-9767, or email at Sales@GeorgiaExpo.com. Our team can help you determine what you need in any situation, and work with you to get a quote or bid completed.